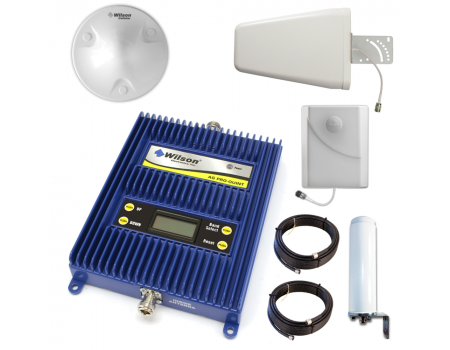 The Wilson 803670 AG Pro Quint 5-Band Configurable Signal Booster Kit has been discontinued and replaced by the new Wilson 803670 AG Pro Quint 5-Band Configurable Signal Booster Kit which simultaneously boosts both AT&T & Verizon 4G LTE, as well as US Cellular and T-Mobile! 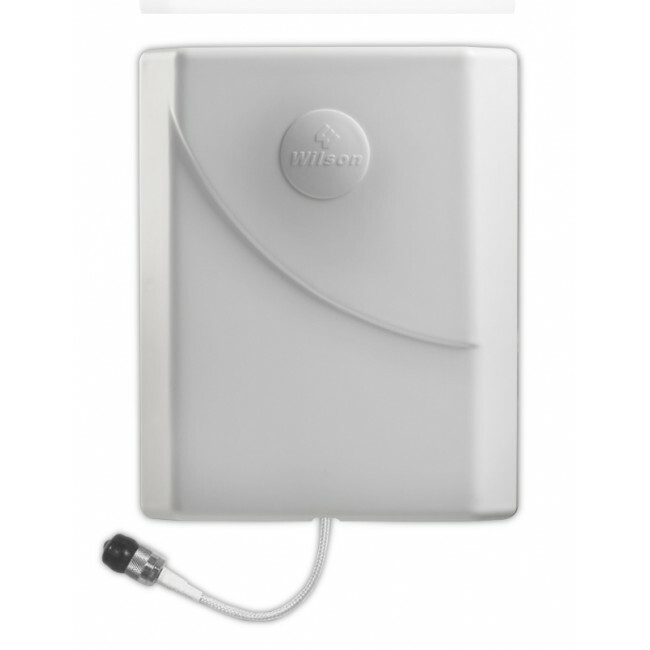 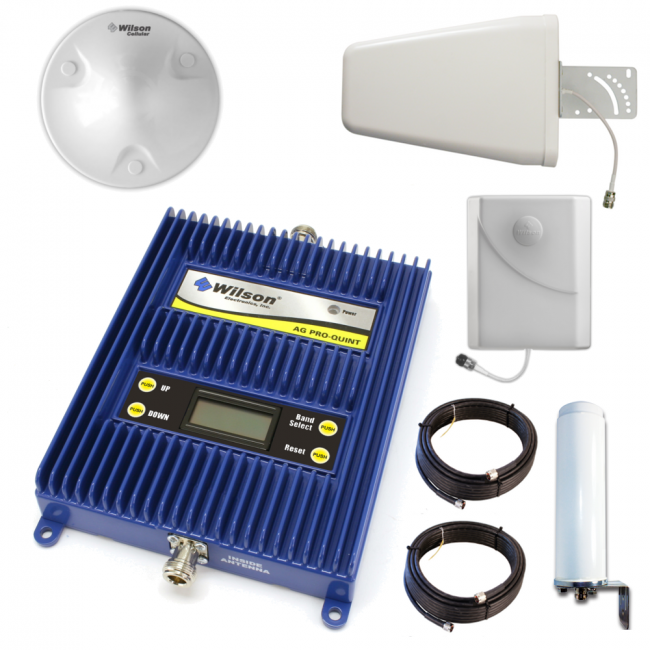 Click here to find out more about the all new Wilson 803670 AG Pro Quint 5-Band Configurable Signal Booster Kit. 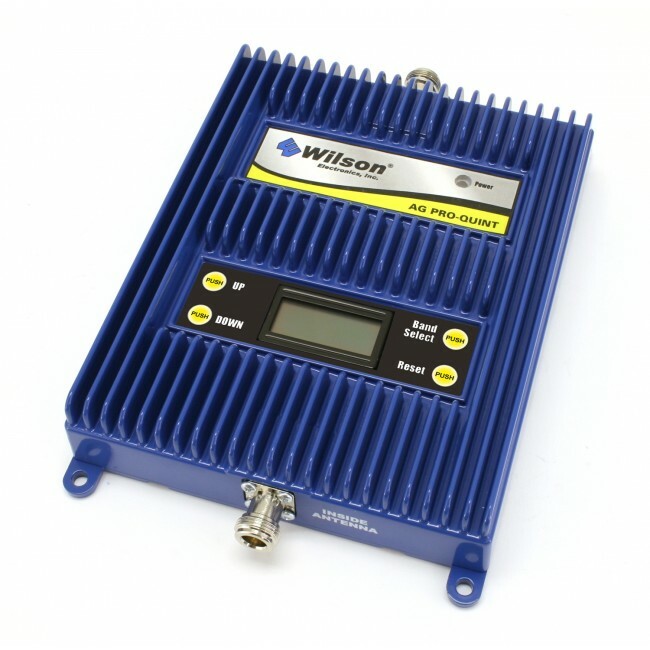 The Wilson 803470 AG PRO-Quint Selectable 4-Band Customizable Repeater Kit features a powerful 75 dB 4-Band amplifier designed to provide up to 40,000 sq ft or more of coverage or more depending on the strength of the existing outside signal. 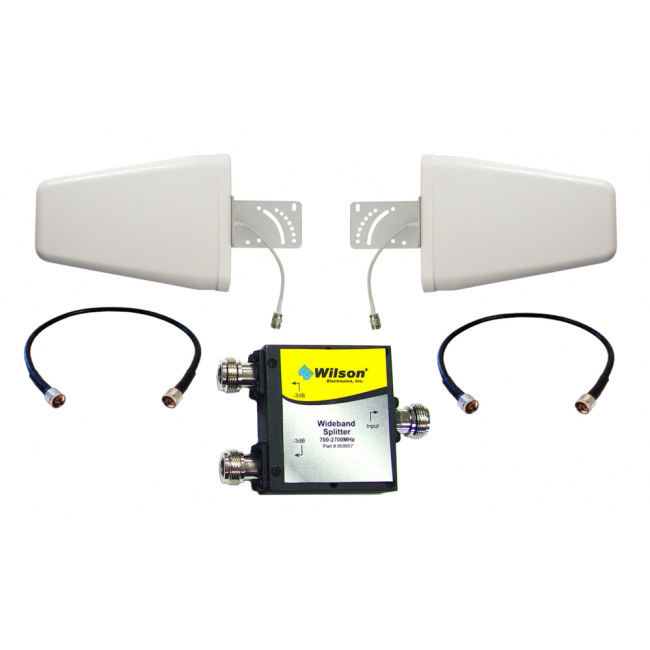 The Quint Selectable is able to boost multiple carriers simultaneously while supporting 50 or more phones and data devices at the same time. 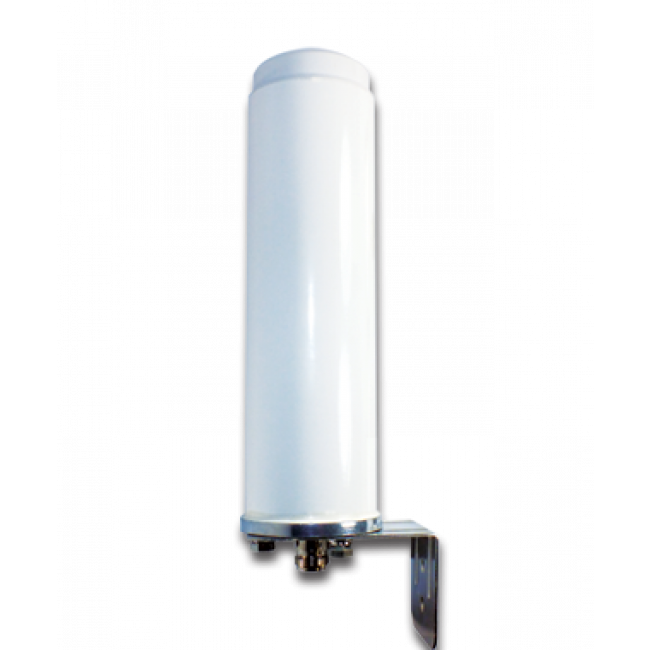 The AG Pro-Quint Selectable is ideal for offices and other environments where a large number of people have different cell phone carriers. 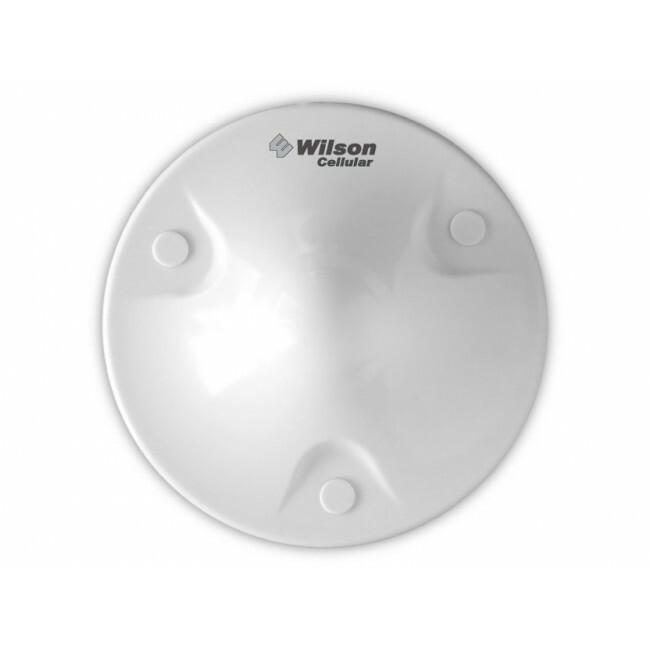 Like all cell phone signal boosters, the Wilson AG Pro-Quint Selectable's coverage area is dependent on the existing outside signal strength. 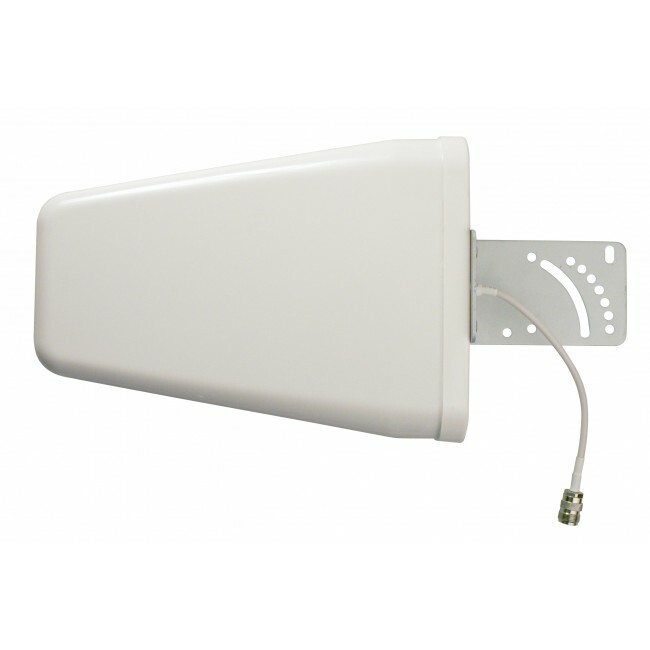 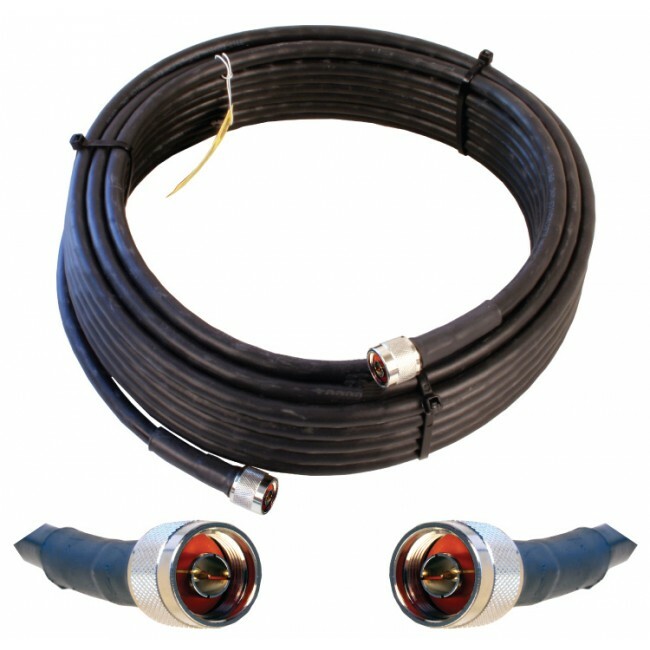 With a strong 4 or 5 bar signal outside, the Quint Selectable will cover up to 40,000 sq ft.